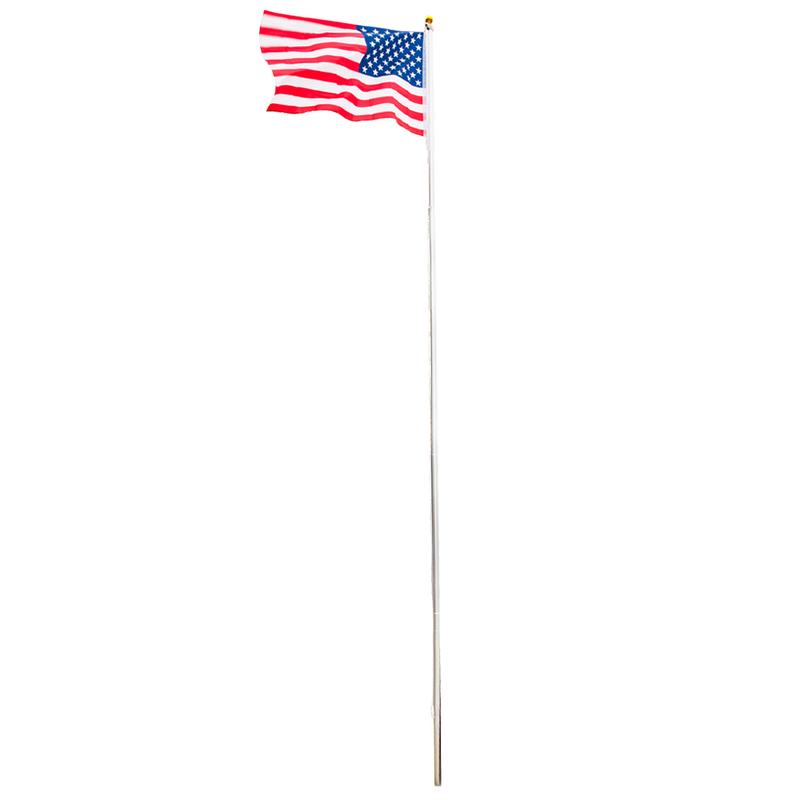 Show your ardently love towards US from this 20ft Solemn Outdoor Decoration Sectional Halyard Pole US America Flag Flagpole Kit! 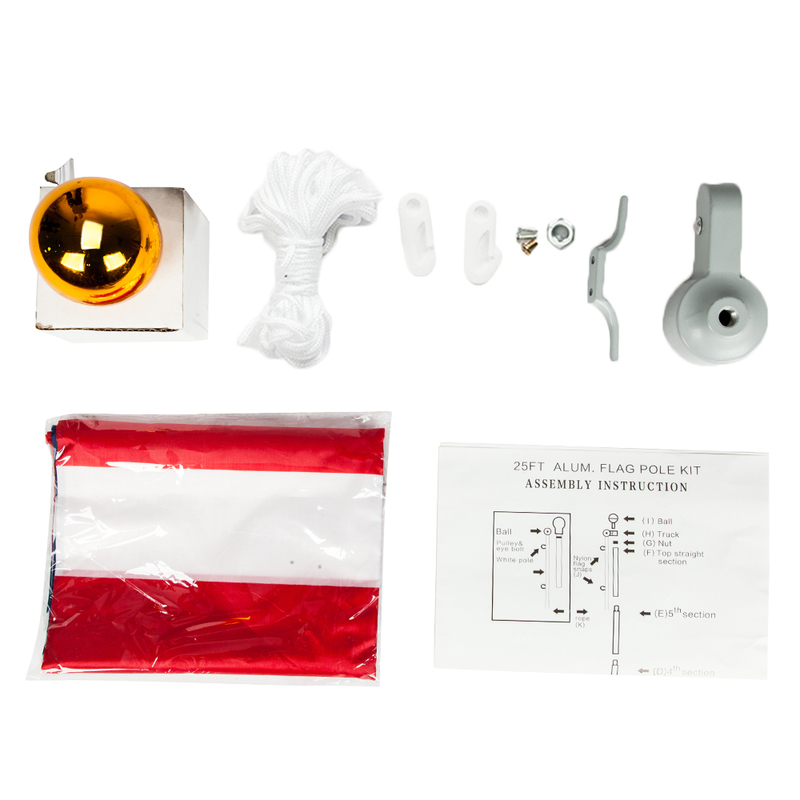 This flagpole kit, it is a nice integration, combined with pole, ball finial, rope, sleeves, flag and carabiners. 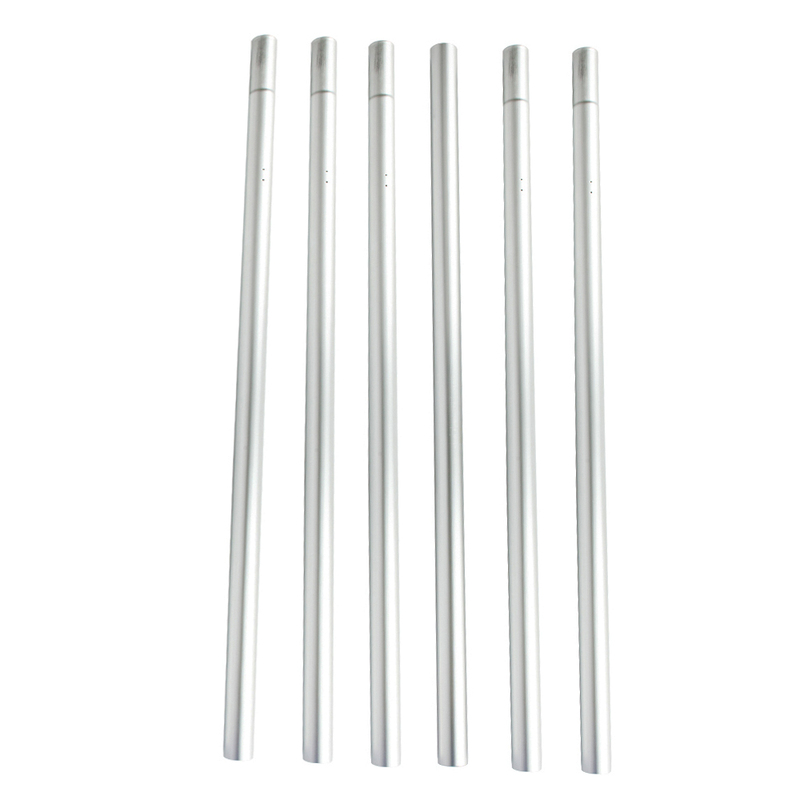 They are in small size and durable design, quite easy for installation. The halyard pole is adjustable for meeting your needs. You can raise or lower the flag just by pulling the rope conveniently.